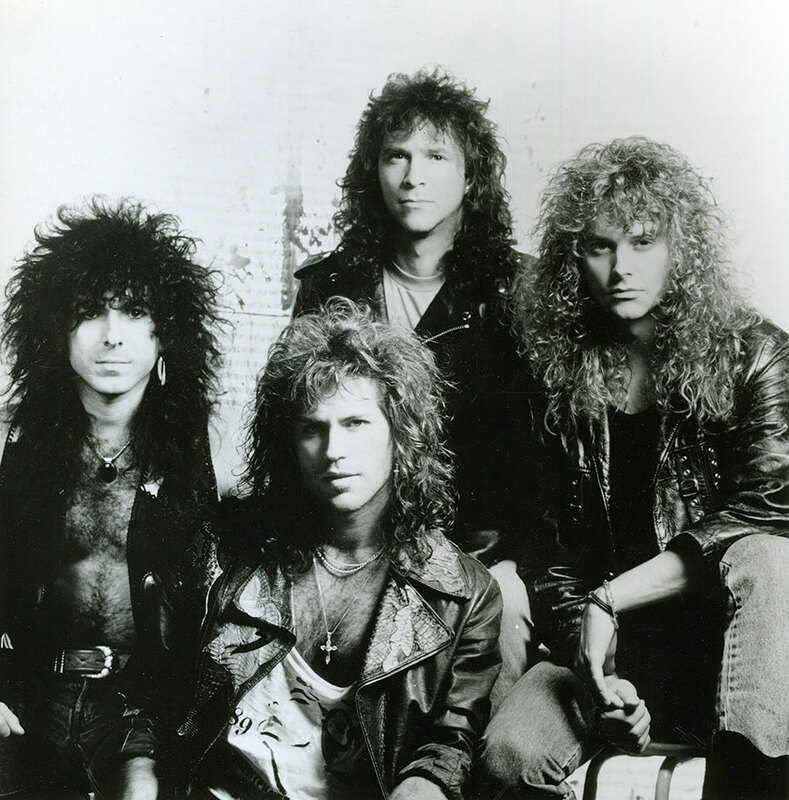 In 1988, Winger’s self-titled debut album was certified platinum for one million sales, part of the wave of stylish pop-metal that also sent Bon Jovi and Def Leppard to the top of the charts. Ten years earlier, Denver native Kip Winger was holding court—underage—at the Godfather and other Denver-area 3.2 beer emporiums for teens. “It was Christmas 1968 when I got my first bass—I was seven, and I wanted to be Paul McCartney. I had fiddled around with piano lessons the year before, but my other two brothers and I wanted to do a band, so our parents got me a Panoramic and my brothers a guitar and drum set.” The brothers’ first gig was at Walnut Hills Elementary School in 1970. Prior to his sophomore year at Golden High School, Winger, then 16, took the GED and went on the road. Winger spent 1980 in New York opening in bars for the likes of Zebra and Twisted Sister. When the city’s scene lost its momentum, he returned to Colorado to study acting, music and voice at the University of Denver. But he was always sending tapes to Hill, who stayed in New York. Winger eventually rejoined him, sleeping on the floor of Hill’s apartment. Hill finally cracked the big time by producing Ratt’s breakthrough hit, “Round and Round,” and he allowed Winger to play bass on some sessions. Winger got some equipment together and his hopes up—prematurely—for a record deal. Winger’s demos were repeatedly turned down by record companies. He considers April 1986 the start of his career because he finally made some money writing horn and background vocal parts as Hill’s production assistant for the Hearts on Fire soundtrack, featuring Bob Dylan. Alice Cooper then asked him to play on two albums and a tour. The Cooper gig was good-paying, guaranteed work, but Winger decided to pursue his goal of leading his own band. He went into Boulder’s Mountain Ears studio and didn’t emerge until his contacts and experience landed him a recording contract. The musicianship in the ensemble bearing his last name was stronger than that of any other “hair metal” band. In addition to lead singer and bassist Winger, the lineup featured guitarist Reb Beach, rhythm guitarist/keyboardist Paul Taylor and drummer Rod Morganstein, formerly of the Dixie Dregs. But with the rise of grunge and alternative rock, a backlash overtook the group. On Beavis & Butthead, MTV’s top-rated animated series of the mid 1990s, the heavy metal-loving adolescents used to torture the neighborhood kid Stewart for wearing a Winger t-shirt. After dissolving the band in 1994, Kip Winger went on to a solo career, releasing three albums. Since 2001, he’s reunited members of Winger for several tours and recordings.